Motorola Fans is such a strong community, loved by thousands of people, that we want to make it even more special for the biggest fans. As you know, we used to post the latest news about software updates and products, but we've found with time that this is not what most of the fans want for the website. This is because people have the big tech blogs if they want to read the latest news. The biggest Moto fans want to learn about Motorola's iconic past, want to read stories from other fans, MotoFoto posts, ringtones and wallpapers, random Moto posts, and concept phones. If you have noticed, we started implementing this over the past weeks, and for both you and me it has been more enjoyable than ever before. See, it's not about the rush to post the latest news about a Moto G5 getting Nougat 7.1.1 or a new launch event in India or Brazil. We will cover the most relevant news, as always, but we will focus more on the above mentioned. At the same time, we will keep promoting Motorola Home and Motorola Solutions news. 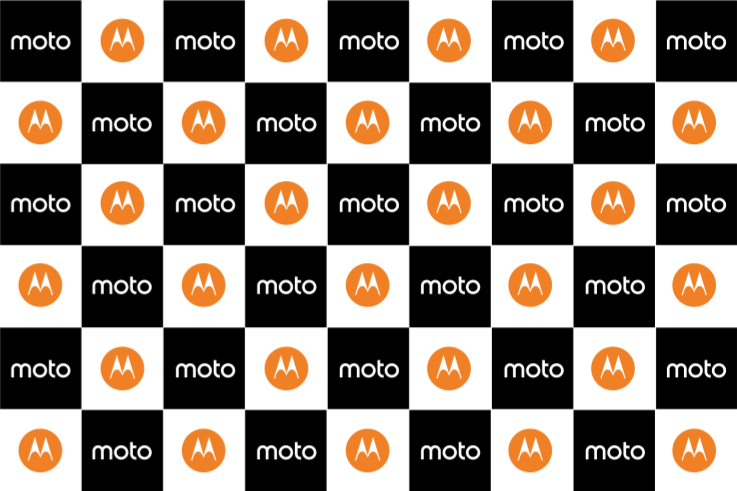 So to sum up: no, we won't stop posting the latest news and you will find the most important news about Motorola here, BUT our website will become more of a hub for the biggest fans. You will see more history posts, video reviews from the internet, concept phones, MotoFotos, a discounts section, and we are even planning a Lenovo section to talk about Motorola's parent company. We are focusing on what fans want us to write about. Thanks for all your love and support. It means a lot.